Inspire! 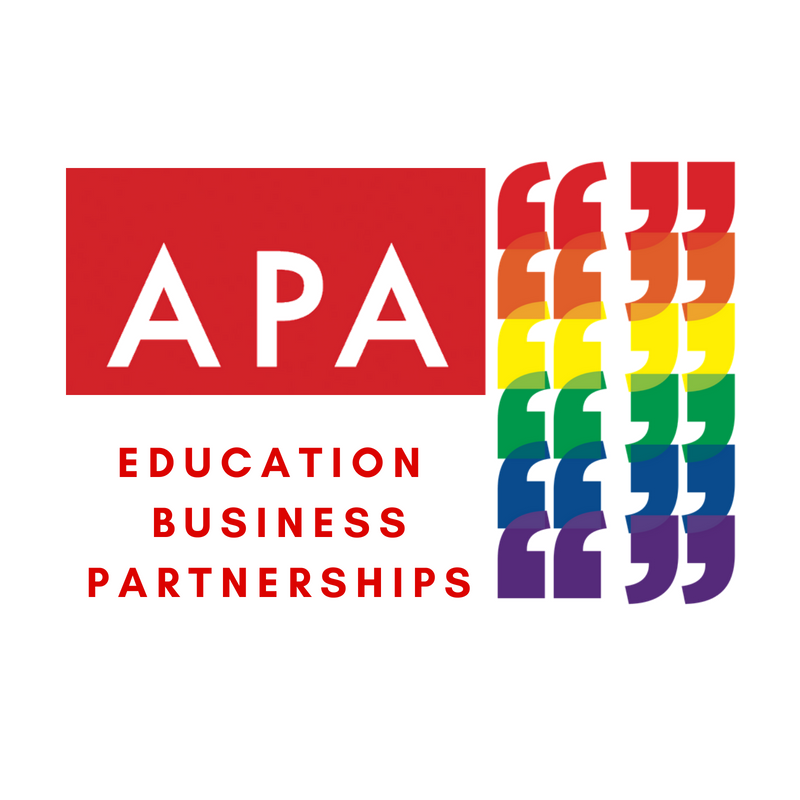 Education Business Partnership provides similar services in Hackney, Camden and Islington. Each year Inspire! supports around 4,000 young people from north and east London to gain first-hand experience of working life by undertaking an unpaid work placement with a local employer. Tower HamletsEducation Business Partnership arranges approximately 3,000 placements for young people in Tower Hamlets, providing the opportunity to spend a short period of time in a real workplace. Work experience placements last one or two weeks. We understand that providing useful work experience is a challenge, often dependent for its value on the volume and nature of the productions you have on at the time. Your chosen EBP scheme will help with support for you and advise you on structuring work experience to ensure the young person gets the most out of it & that it works for you. They will visit you to carry out a pre-placement check, looking at health and safety arrangements (e.g. ensuring Employer’s Liability Insurance is up to date) and discussing how you might best support your student during the placement. They will also support you in developing a job description and ensure you have everything in place to host a young person. You will also need to allocate a named contact / supervisor for the young person for the duration of the placement. Working with schools, they will then identify the appropriate young person, agree start dates and will be available to provide on-going advice and support throughout. You will also have the opportunity to meet your chosen student in advance if you would like to do so. APA members who express an interest in the scheme will be advised as to how best to structure the work experience to maximise its value – to the student most importantly, but also to the company. The aim of the partnership is to give young people the opportunity to learn about the industry and how it works and to have sufficient information to pursue a career within it if their aptitude and ability are suitable. We will focus on the objectives of knowledge and confidence, in both the industry and how to progress.